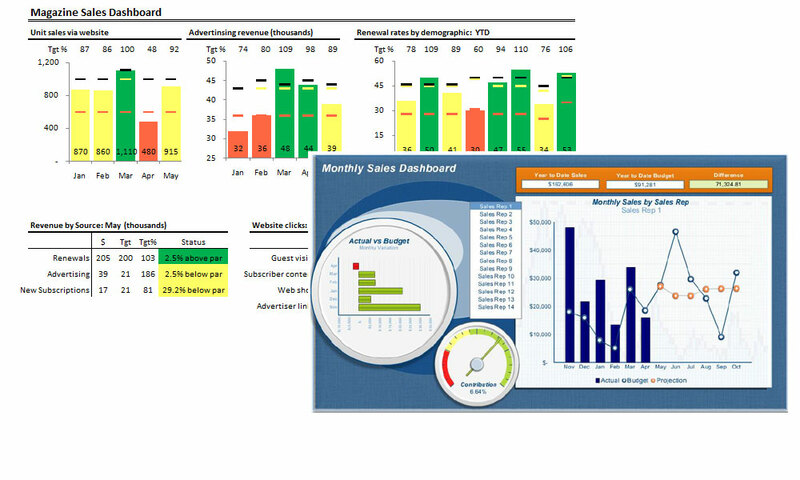 A powerful feature of Qlik Sense is the associative engine, designed for interactive, free-form exploration and analysis. 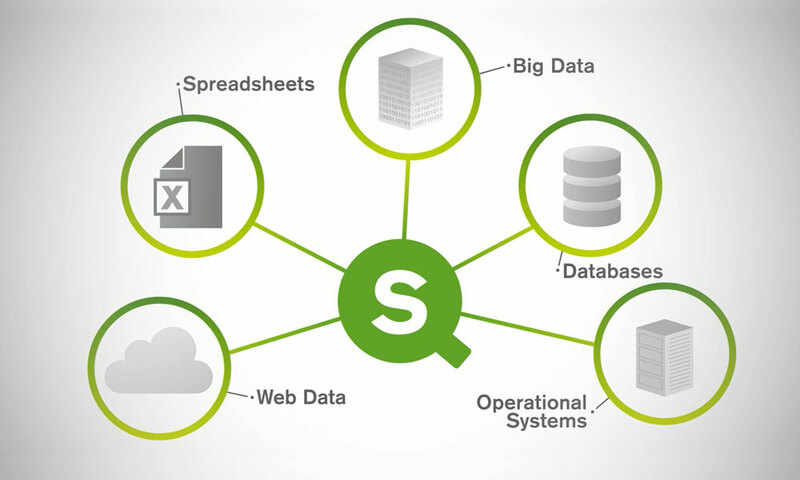 All data is brought together and indexed to find associations across all your data sources. 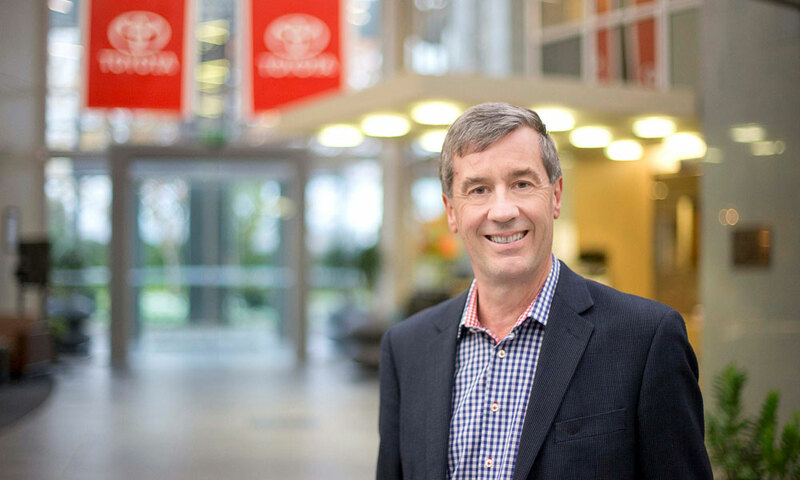 Perhaps you’ve seen the news: Toyota New Zealand has revamped its dealer system (dealerships are now called “stores”) and dramatically changed the car-buying experience. 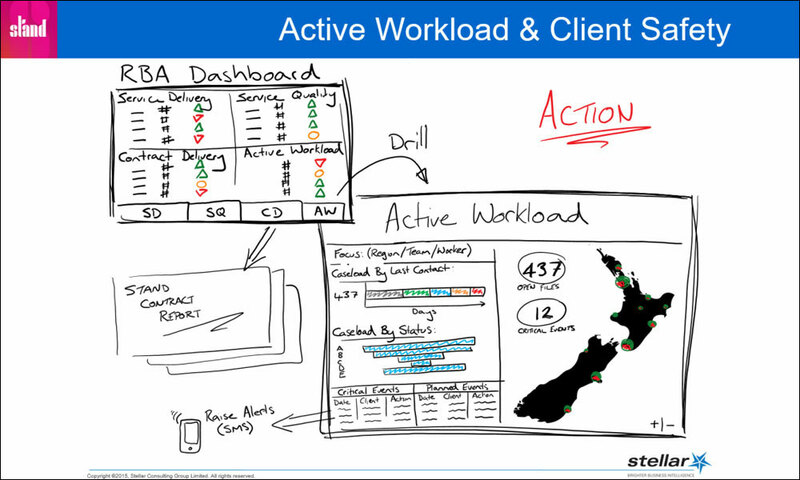 It was a full house in Wellington for the New Zealand Analytics Forum. Travis Barker of Stellar showed how analytic techniques and visualisations are being used in the not-for-profit sector. Professional director Dame Alison Paterson has been honoured for her contribution to finance and business. 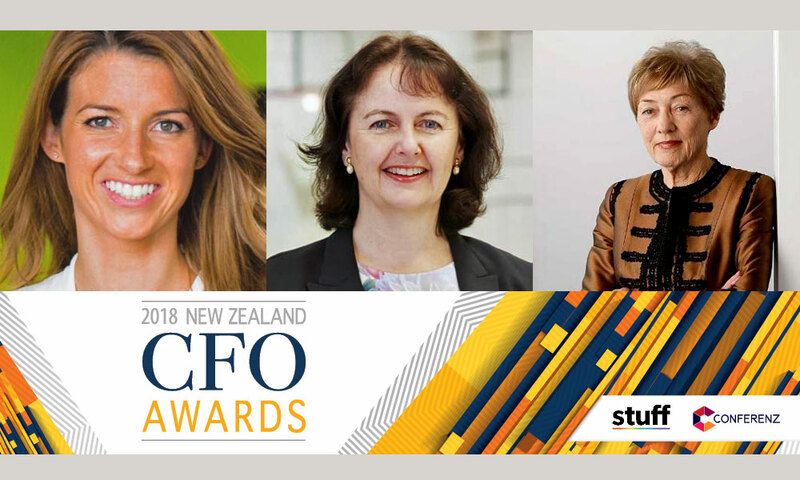 The award was presented at the CFO Summit by Stellar general manager Nicholas Glanfield. 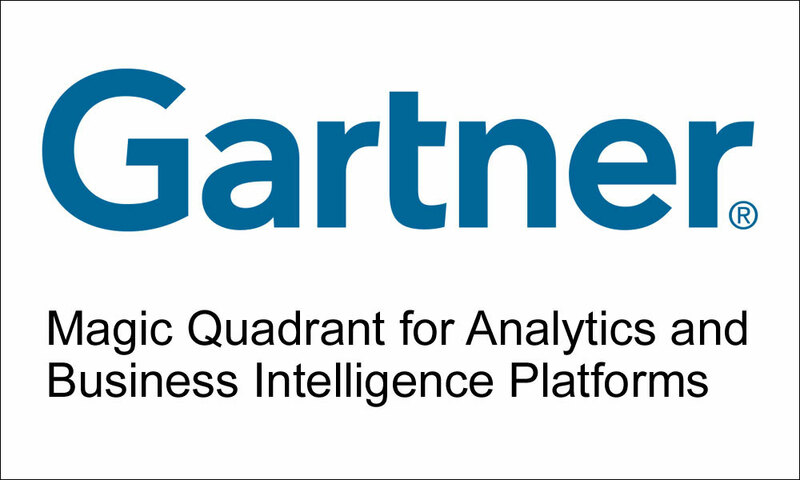 Gartner’s 2018 Magic Quadrant for Analytics and BI platforms highlights the continuing move towards visual-based data discovery and agile, self-service analytics. 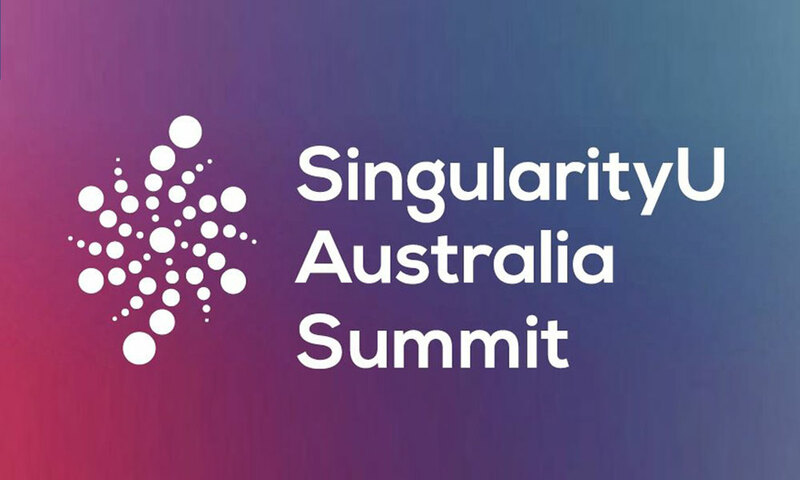 Stellar’s Nicholas Glanfield has been at the SingularityU Summit in Sydney, hearing about breakthrough solutions using artificial intelligence, robotics and digital biology. Luke Turnbull is our new Consulting Director (Central/Southern Region), based in Wellington. A South Island native, Luke has returned to NZ after ten years in South Africa.